Moscow - Dropping demand and rising business costs slashed profits for Russian natural gas firm Gazprom by nearly 50 per cent in the first half of 2009 when compared to the same period last year, the company reported Monday. Gazprom reported net profit of 305.8 billion roubles (10.7 billion dollars), down from profits of 609.4 billion roubles in the first half of 2008 - 48-per-cent drop. Profits dropped because the cost of foreign gas have gone up by 105 per cent, the company said. 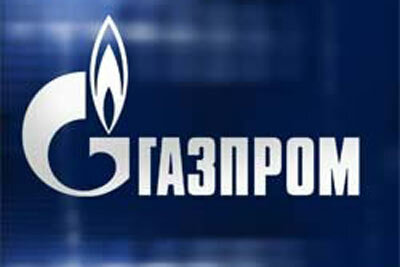 Gazprom also blamed reduced demand because of the global financial crisis. Buenos Aires - The Russian gas giant Gazprom does not rule out new interruptions in its supply of gas to Western Europe, due to the conflict with Ukraine over the hydrocarbon. "We cannot guarantee 100 per cent that situations like that of 2005 and 2009 will not happen again," Gazprom number two Alexander Medvedev said Thursday, on the sidelines of the World Gas Conference in Buenos Aires.